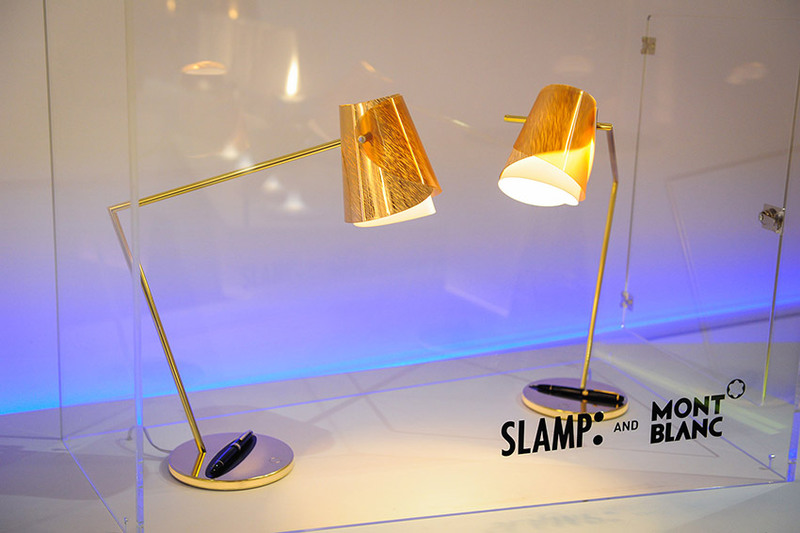 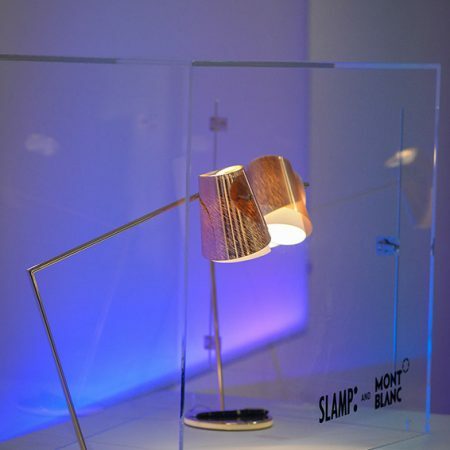 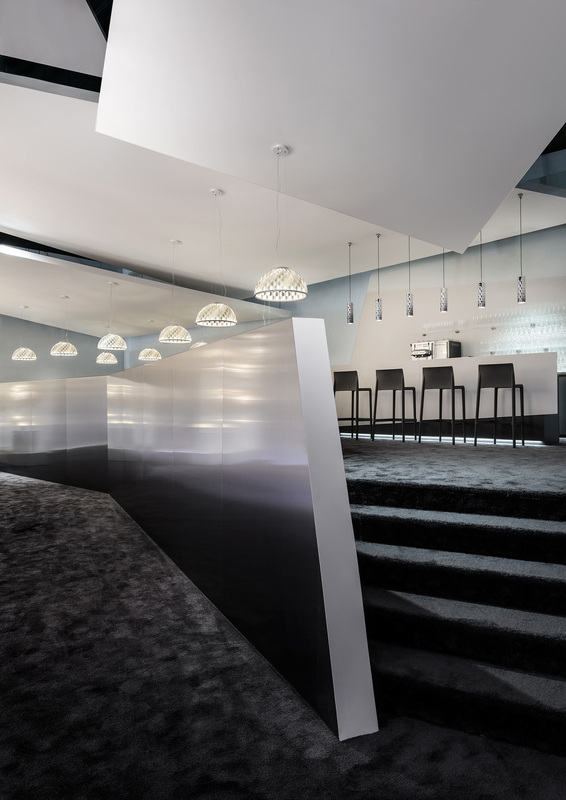 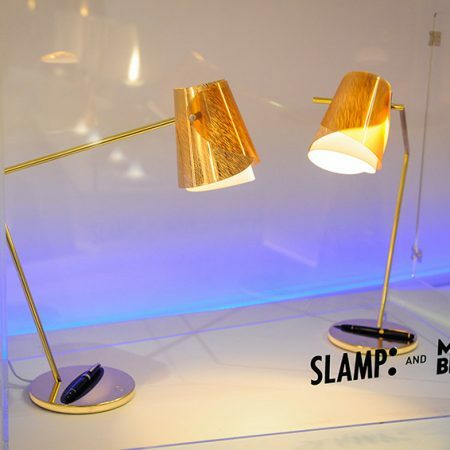 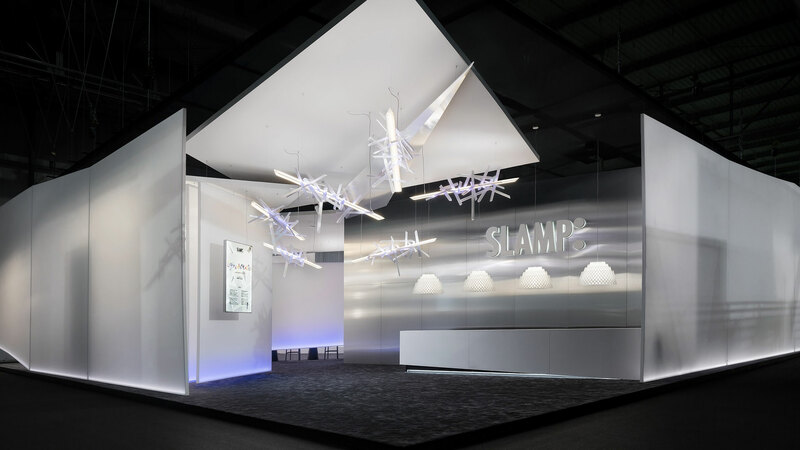 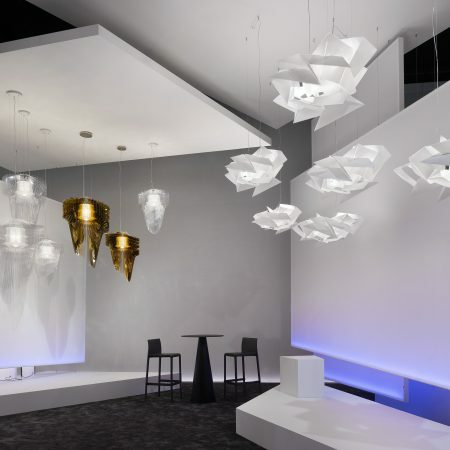 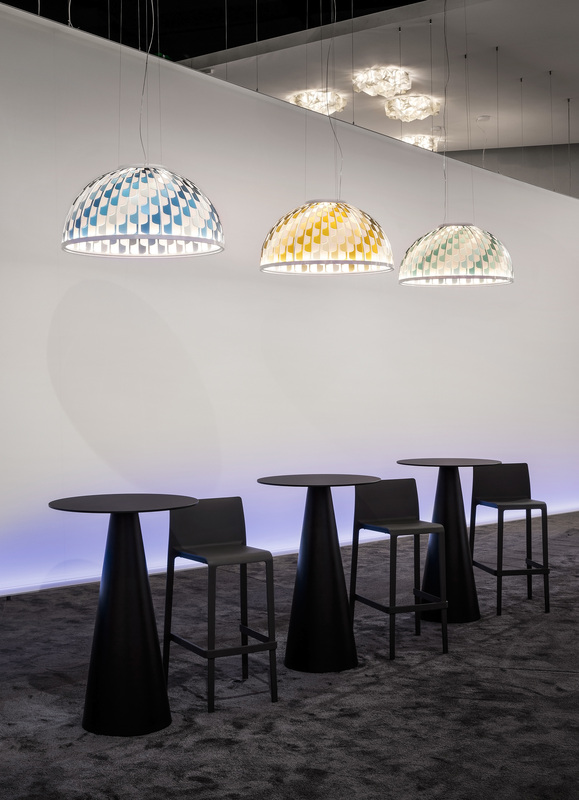 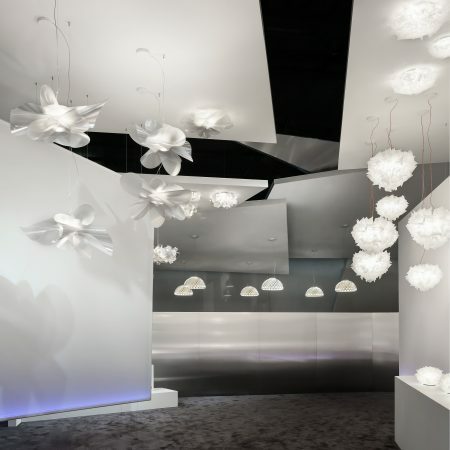 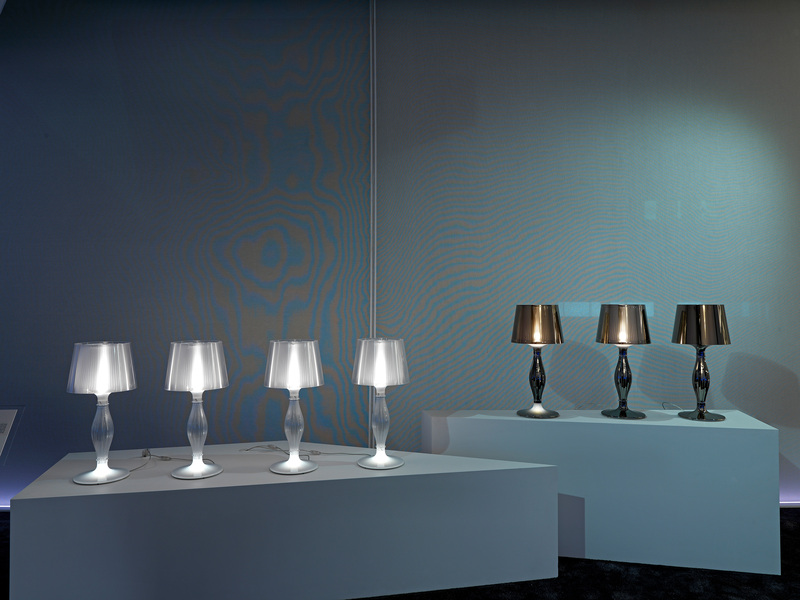 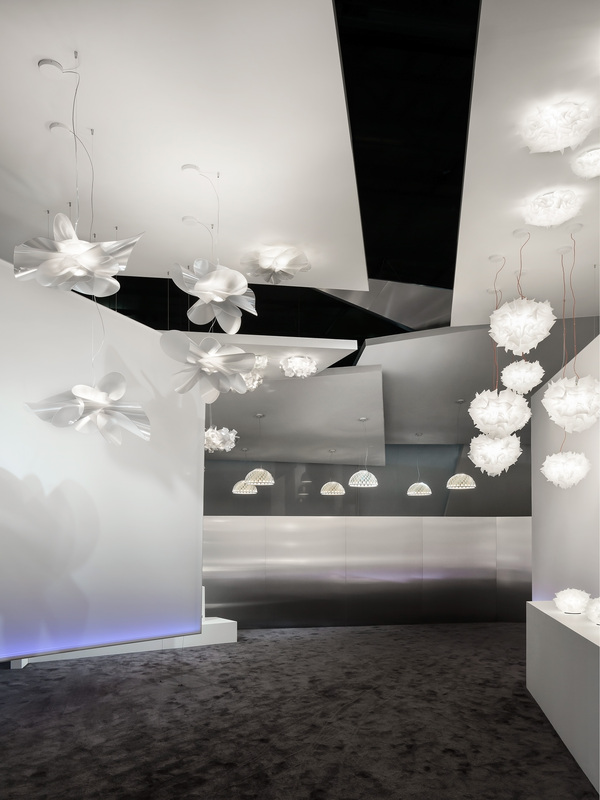 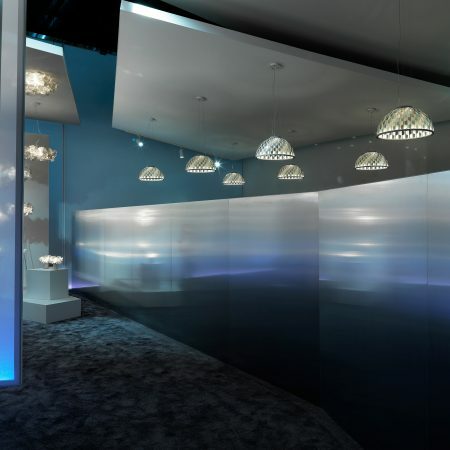 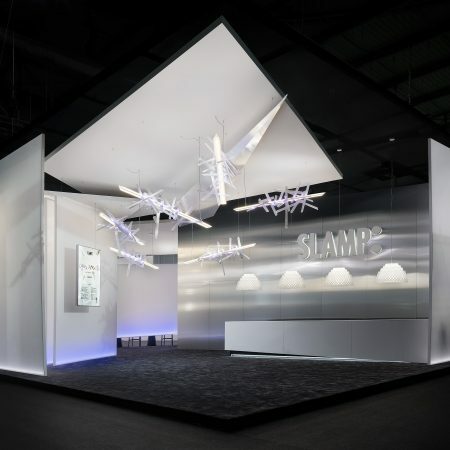 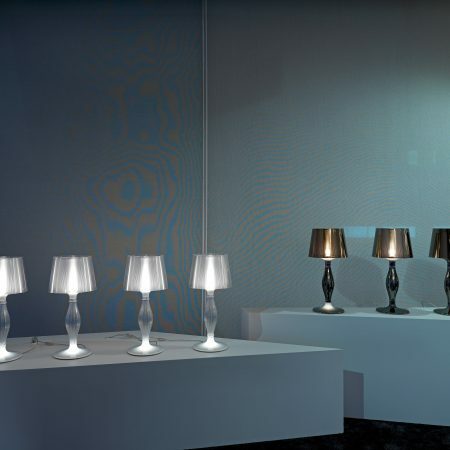 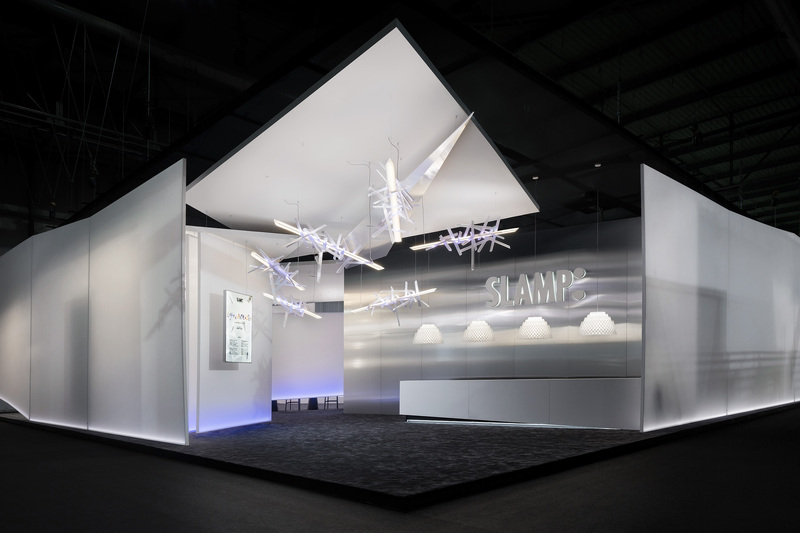 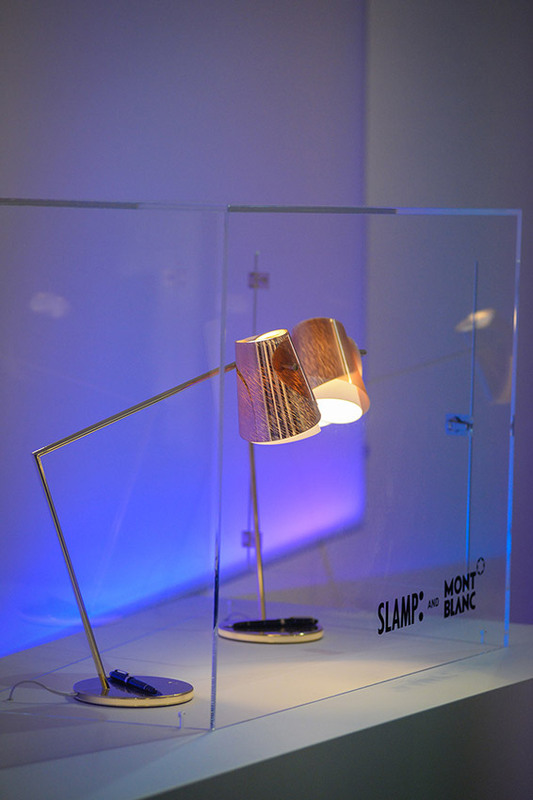 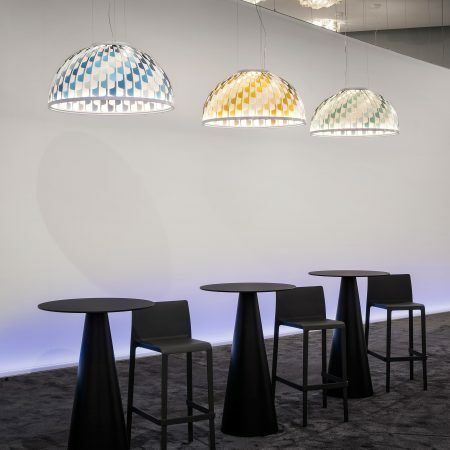 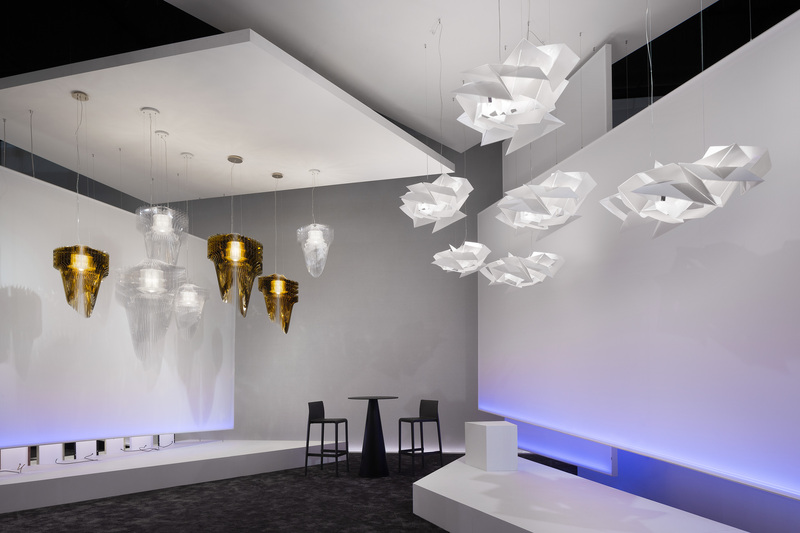 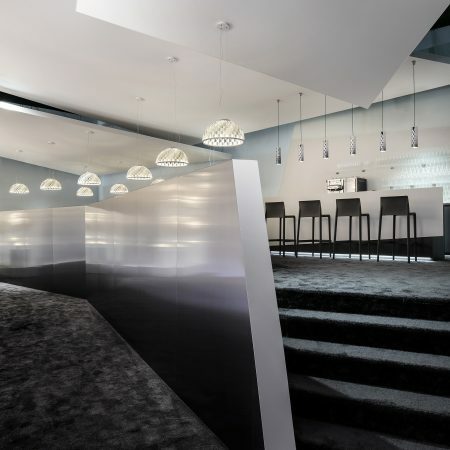 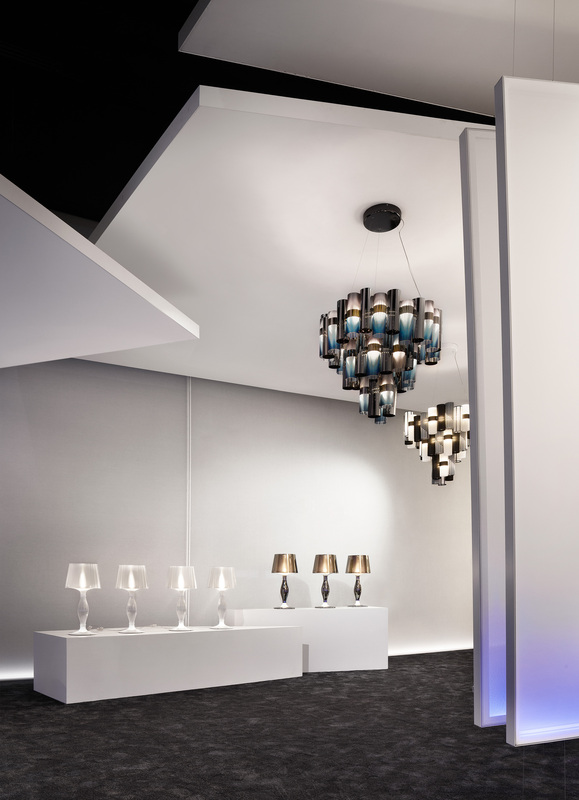 The artistic and intellectual liaison that has united Slamp and Robert Wilson since 2016 converges once more during this year’s Euroluce, as Wilson is entrusted with designing the exhibition space. 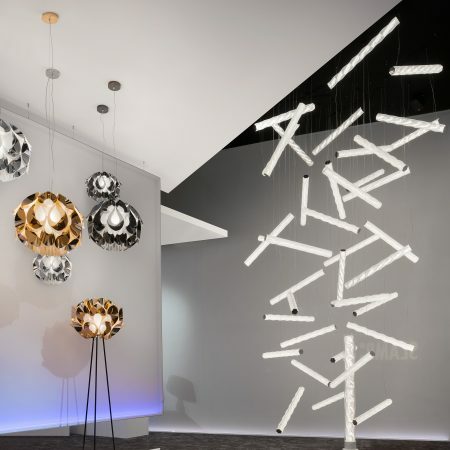 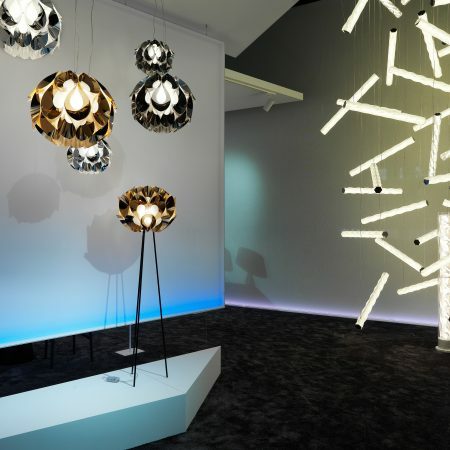 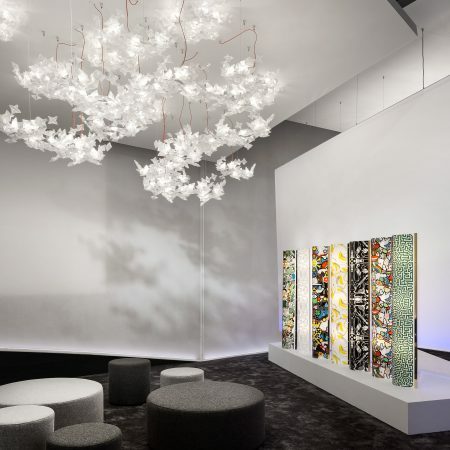 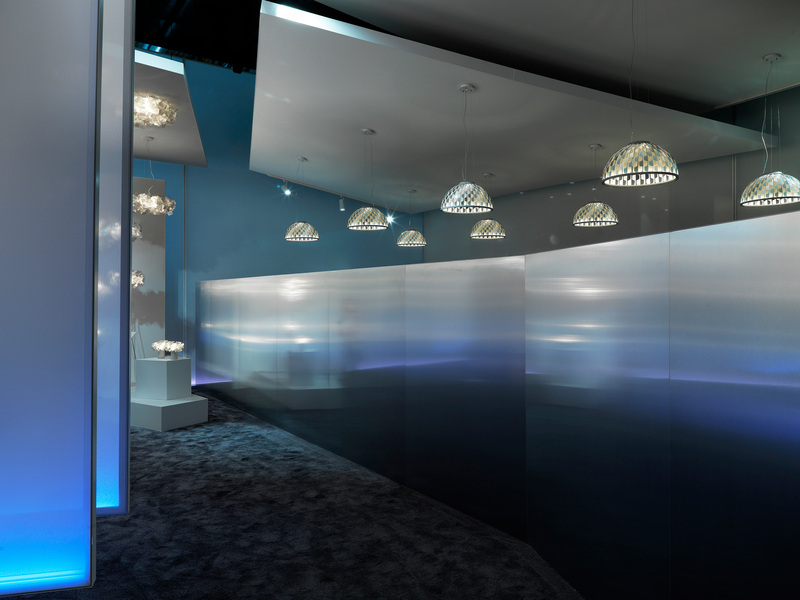 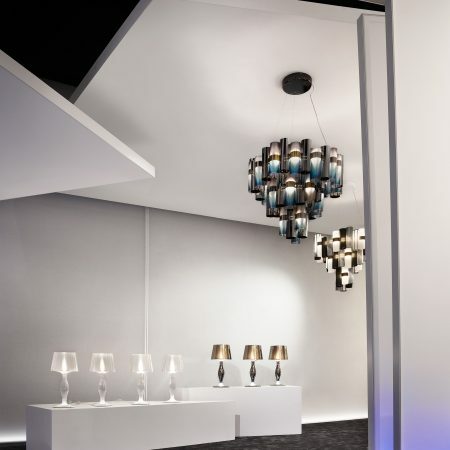 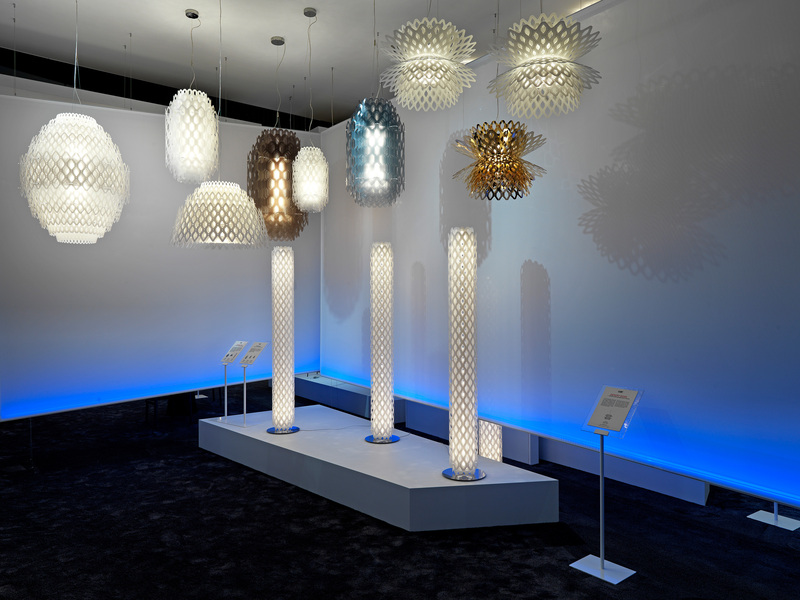 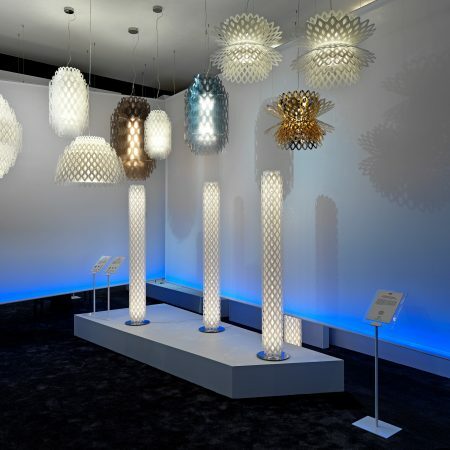 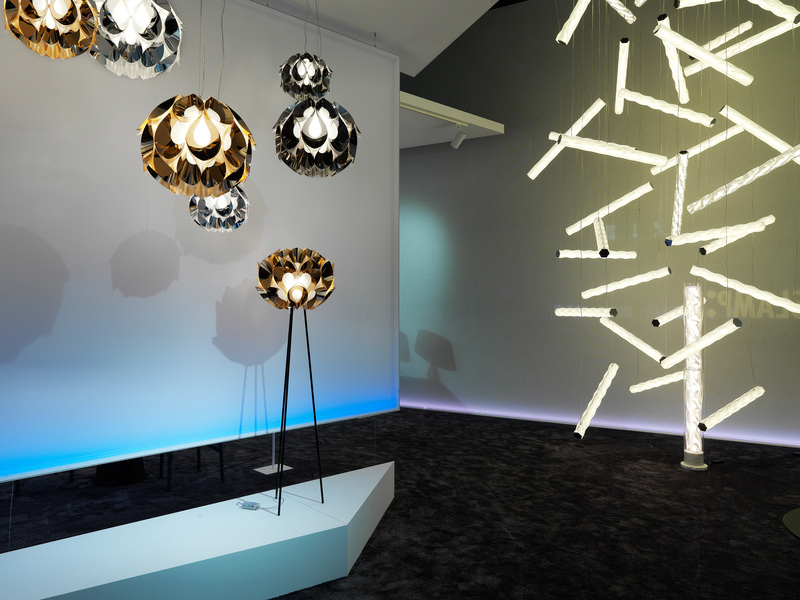 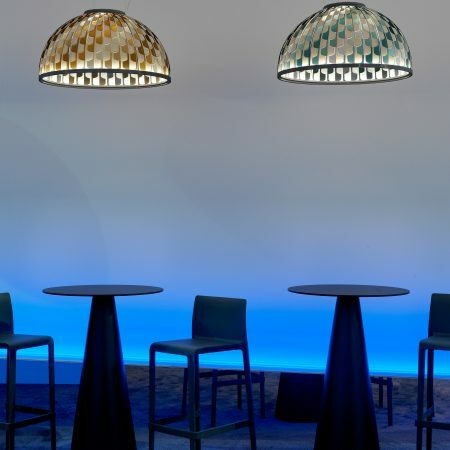 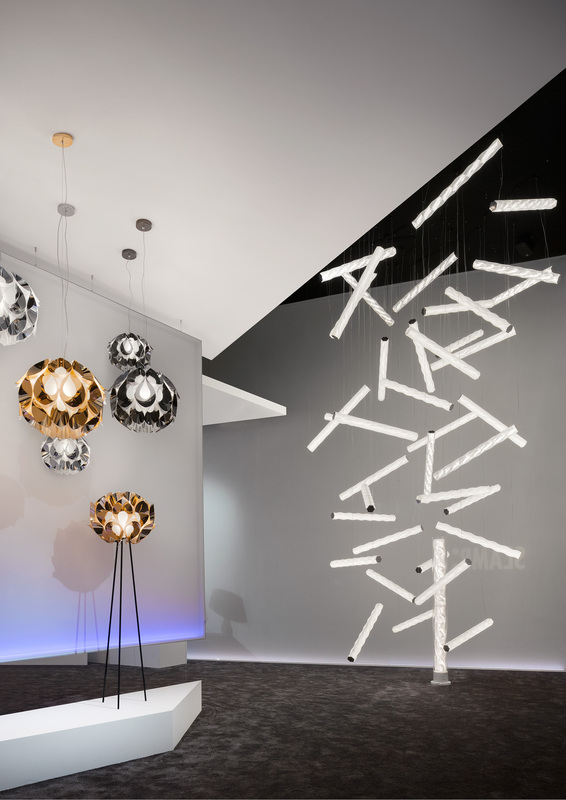 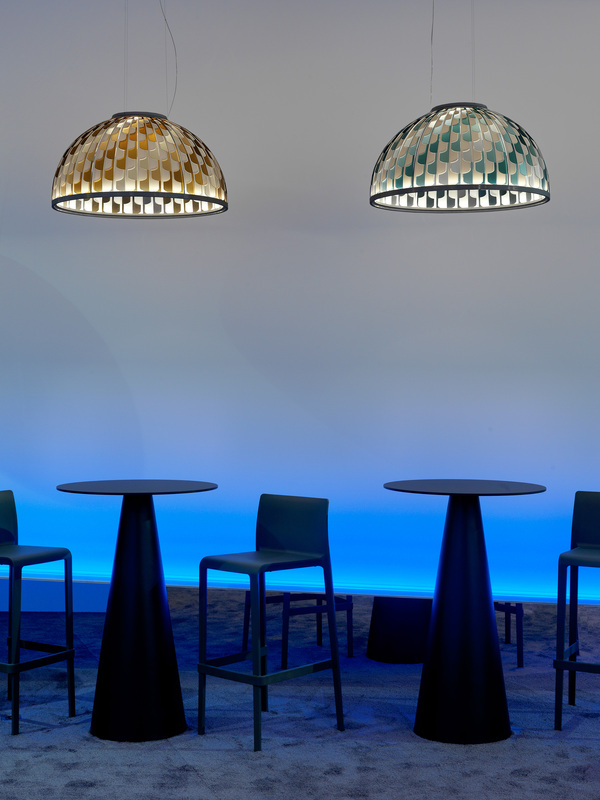 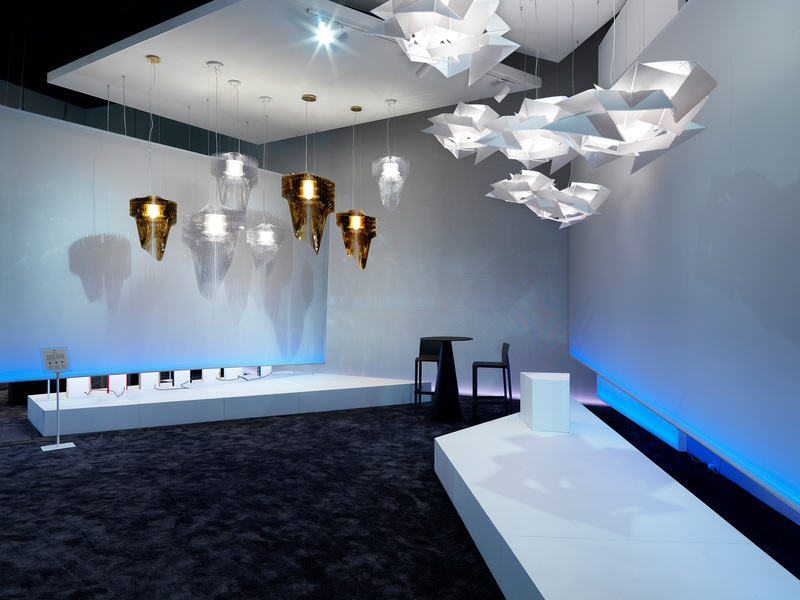 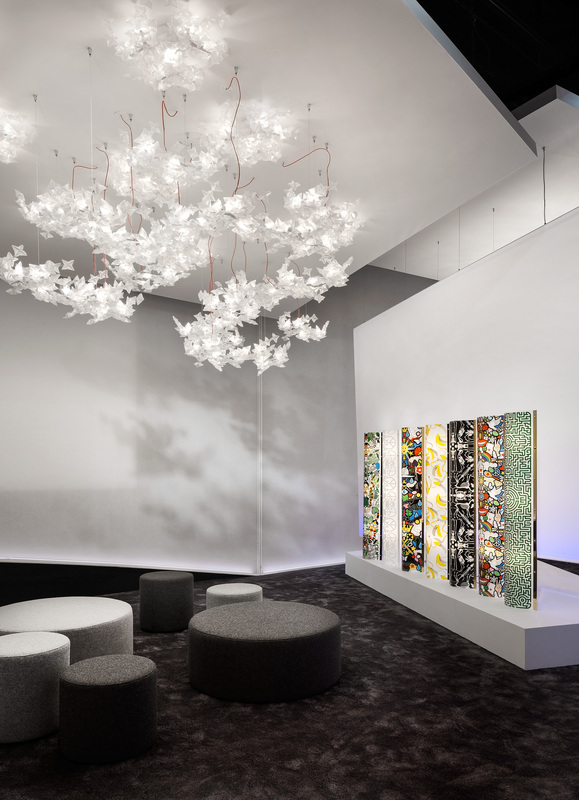 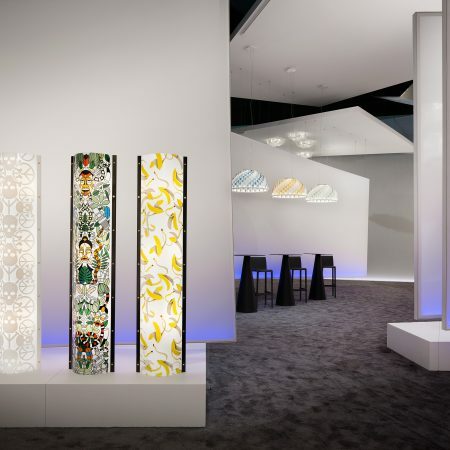 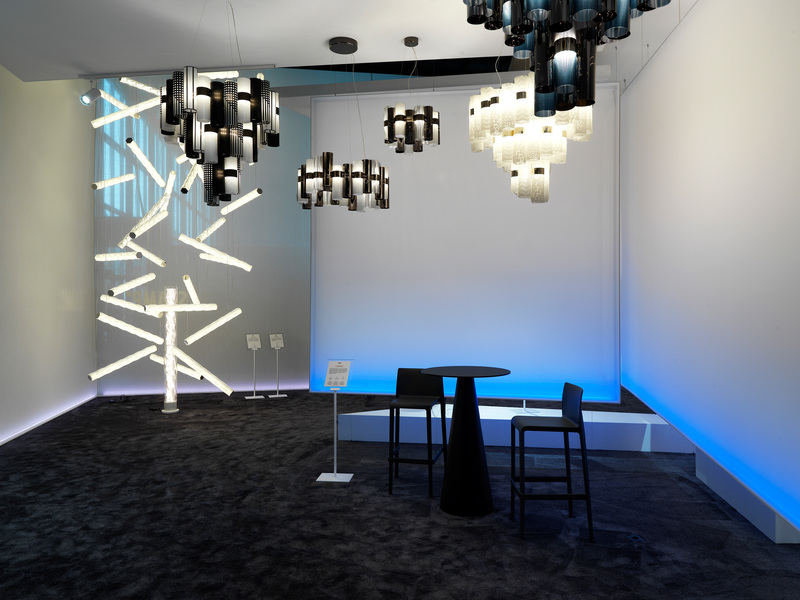 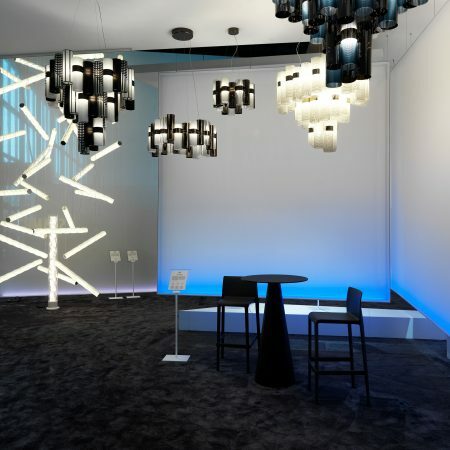 “Light of Other Worlds” is is a flux of transportive stations, each a unique, intimate perspective of our newest lighting collections, as design, music and architectural forms combine to offer up a welcoming space. 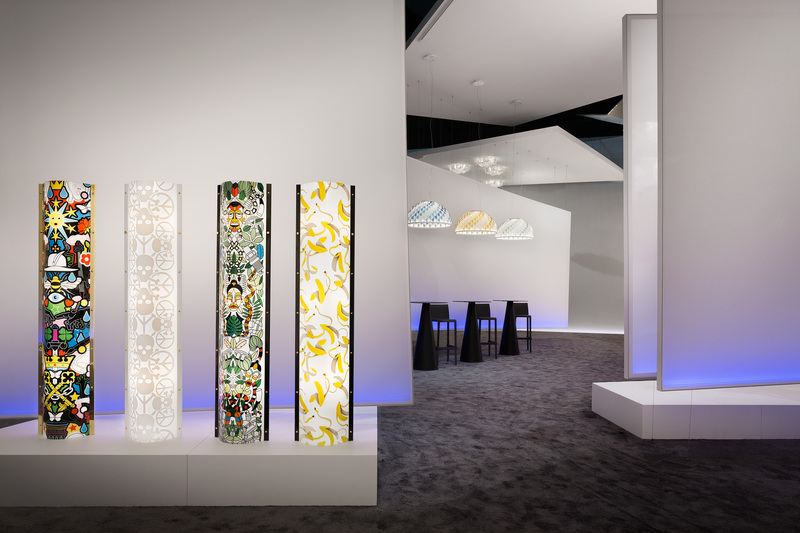 This year’s Salone del Mobile is the perfect moment to unveil fresh, exciting collaborations, as well as innovative revisitations of some of our most successful design projects. 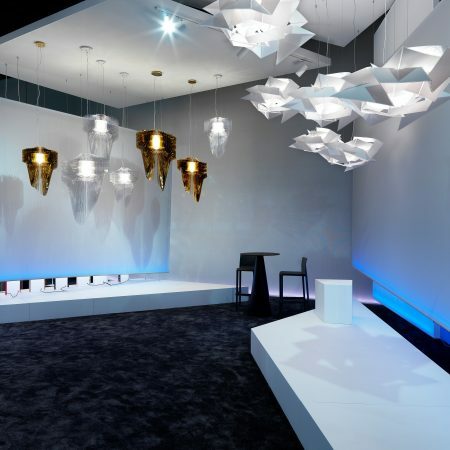 Amongst these, La Traviata, designed by Robert Wilson, Cordoba, designed by Daniel Libeskind, the Charlotte, Chantal e Desert Rose collections by Doriana e Massimiliano Fuksas, Zaha Hadid, Studio Job first collection, “The Lightning Archives of Studio Job”, La Lollo XL by Lorenza Bozzoli, Overlay, “the perfect writing lamp”, created in collaboration with Montblanc, and Dome, by Analogia Project.